Phil Gallagher began his talk with an apology. Then he kept apologizing all the way through. Gallagher’s mea culpa was in reference to the Earls restaurant chain’s decision last year to obtain beef with a humane animal care label from the United States instead of Canada. 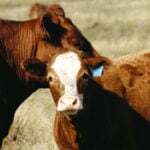 The decision caused a furor across the country, especially in Alberta and Saskatchewan where most of Canada’s finished beef is produced. The controversy began last spring when Earls decided to use only Certified Humane beef throughout its nationwide restaurant chain of 67 locations. 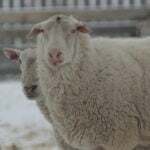 Certified Humane is a certification and labelling program operated by Humane Farm Animal Care, a U.S.-based non-profit organization endorsed by the Humane Society of the United States and the American Society for the Prevention of Cruelty to Animals. The program certifies that food animals are raised according to certain humane handling, slaughter and production standards. It also requires animals to be grown without antibiotics, steroids and growth hormones. (It does, however, allow therapeutic use of antibiotics to treat sick animals.) The program operates according to an audited code of practice to ensure its animal welfare standards. Earls was originally able to source its required beef from a certified supplier in Vegreville, Alberta. But when it couldn’t get enough volume in Canada to meet its needs, it decided to switch to a supplier in Kansas. Phil Gallagher, executive chef for the Western Canada region for Earls restaurants, says the company’s U.S. sourcing of humane beef was a mistake. Sales at Earls restaurants in Alberta and Saskatchewan plummeted. 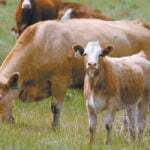 Cattle producers expressed outrage. Social media exploded with vitriolic criticism. 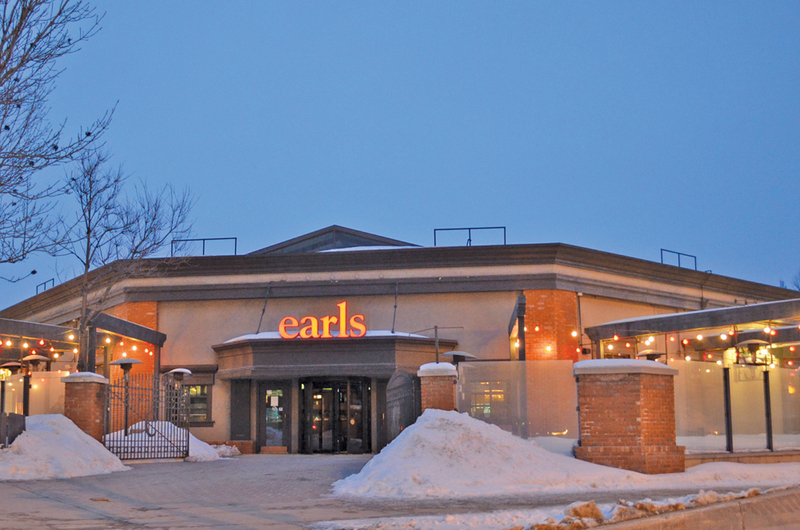 Calls for an anti-Earls boycott were all over Twitter. To top it off, one newspaper dubbed Earls’ move one of the top 10 worst business decisions in Canada in 2016. There were two reasons for the extreme reaction, said Gallagher. One was that Earls failed to realize how patriotic consumers are for made-in-Canada product. The other was that producers felt offended at the implied suggestion that their cattle are not humanely raised and American cattle are. Since then, Earls has moved to have Canadian-raised beef in all its restaurants. Gallagher said the chain currently serves domestic beef in all outlets in Alberta, Saskatchewan, Manitoba and Whitehorse through an Ontario-based supplier. Stores in Ontario and British Columbia are close. It’s expected all Earls restaurants will have Canadian beef back on the menu sometime this summer. 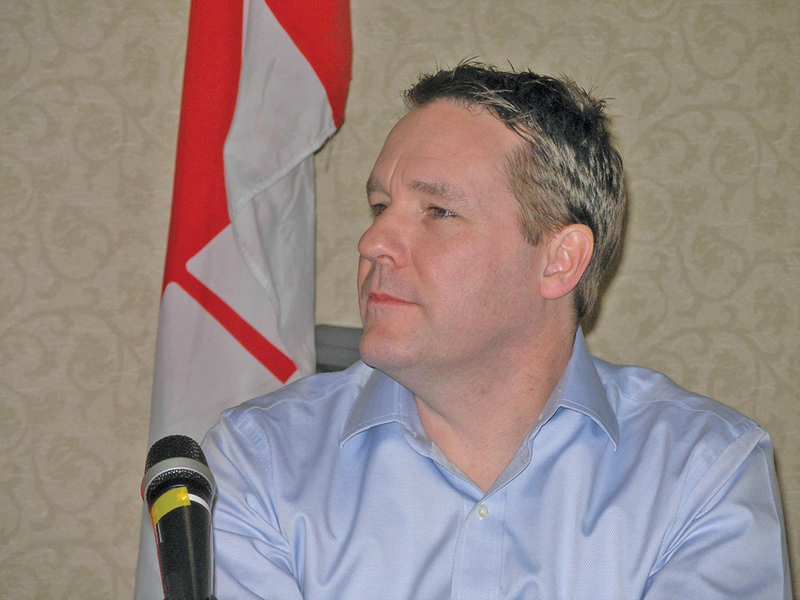 Tom Lynch-Staunton, issues manager for the Canadian Cattlemen’s Association, said producers were upset because, even though they don’t have the U.S. certification program, they do have the Canadian Code of Practice for the Care and Handling of Beef Cattle, plus the Verified Beef Program for on-farm food safety. Canada also has the National Farm Animal Care Council, which makes recommendations about the humane treatment of farm animals. 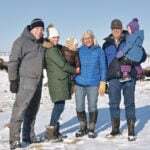 As a result, Canadian producers feel they are raising their cattle to the same humane standard as everyone else, Lynch-Staunton said. He admitted, however, the industry could have done a better job of informing Earls that the kind of cattle it was looking for were here all along. “I think we had a miscommunication between what we are doing in Canada and what Earls needed,” he said.